Sliver chain with toggle clasp. Ngutukākā is a plant of special significance to New Zealand. There are two species, both seriously threatened with extinction in the wild: Clianthus puniceus and Clianthus maximus. Its conservation status is Nationally Critical and is found only in New Zealand, with its closet relative in Australia. 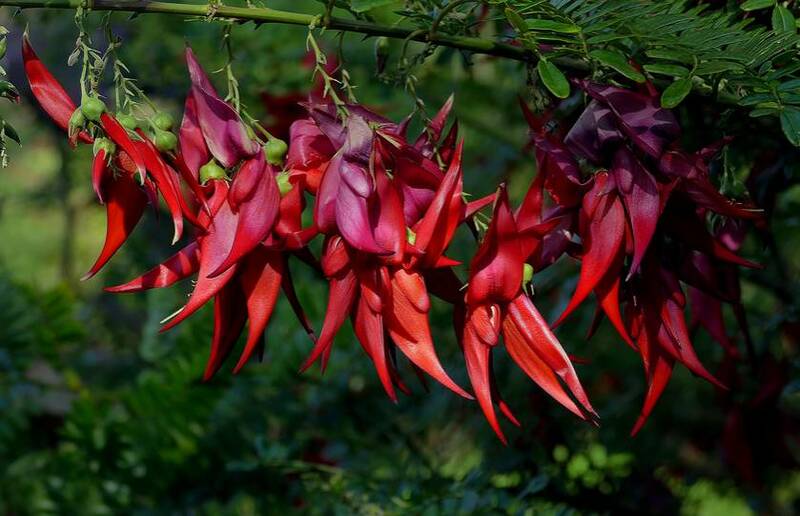 Ngutukākā is named for its beautiful red flowers, which hang in clusters of 15-20 blooms and are shaped liked kaka's a beak. 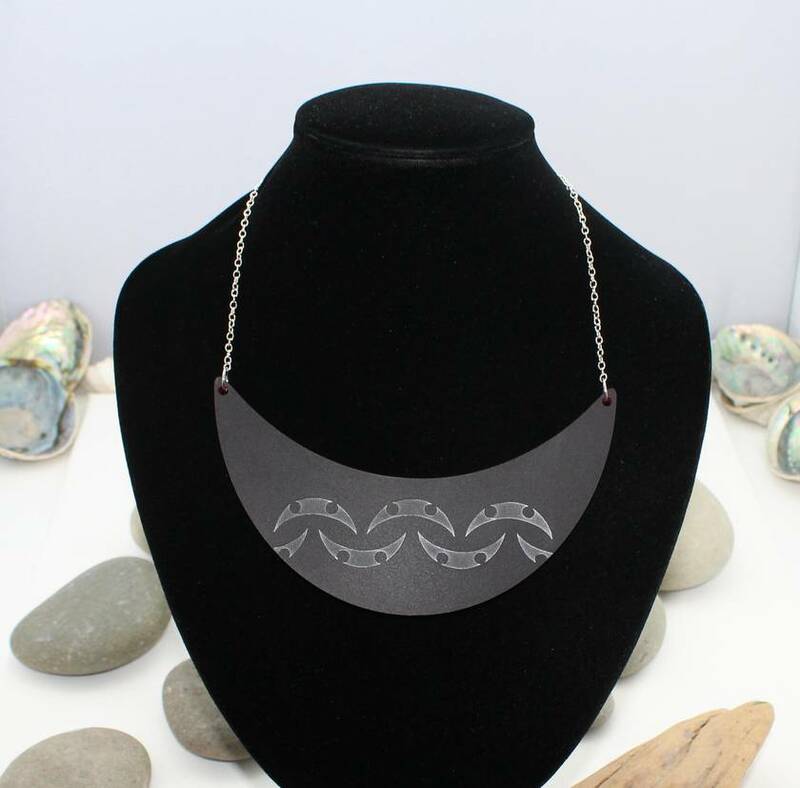 Hence Ngutu meaning beak/lips and Kākā meaning the native parrot of the same name. Satinglas is an elegant acrylic with a velvety matte finish on both sides. Each piece is hand finished and the pendant appearance will be different. Before shipping an actual product image can be sent on request. Props not included. NEW ZEALAND MADE - BUY NZ MADE. 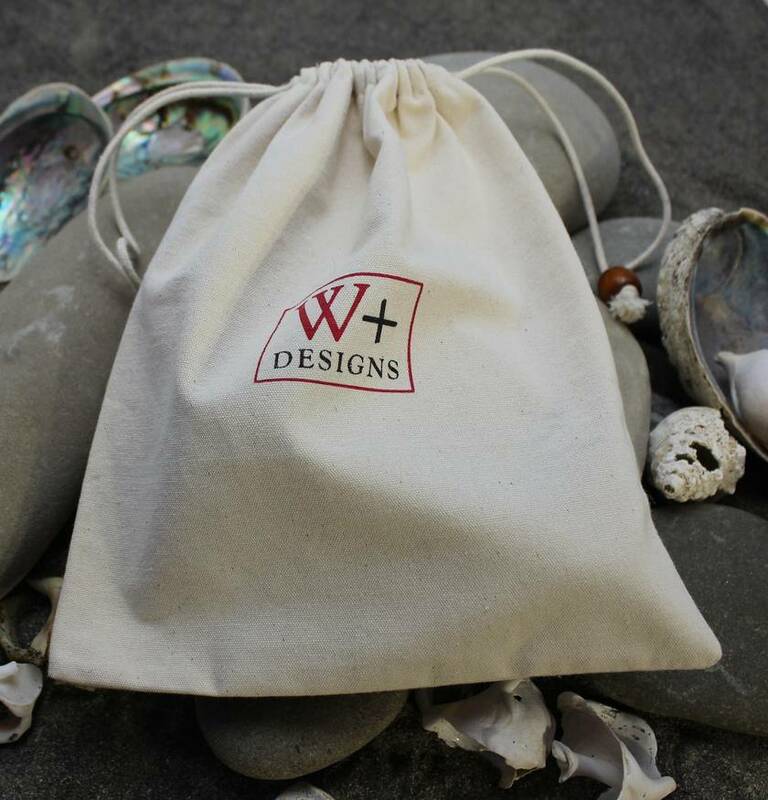 Contact wpdesigns to enquire about payment or shipping options.